18th century couch with two chairs in birch wood. Early neoclassicism, probably 1770-1780. Size: Length 65 inch x 23,6 inch. These furnitures design corresponds with the style from the 18th century in France when the king Louis XVI (1753-1793) was in reign and during the very same period of time the Swedish carpenter Sven Eriksson(1754-1808) were making fine furniture in Sweden. The original golden paint is over painted with white paint. Please observe not to mix up the above mentioned Louis XVI 18th century with the so called Louis XVI style in furniture making that became very popular later in the 19th century. Very fine furniture in sweden from the 18th century was painted in gold to imitate the real gilded furniture that were made for the very rich and/or royal. Erik Andrén the author of the book called carpenters and casket makers in Stockholm during the times of guilds, The Nordic museums documents 81, Berlingska printing company 1973 writes that carpenters were starting their apprenticeship at the age of 16 and according to information in the same book there were eight carpentermakers 1574 in Stockholm which were obliged to held as many apprenticers, trainees and so called farmhands that resonably was necessarily in order to cover all that the castle and Stockholm city were in need of. 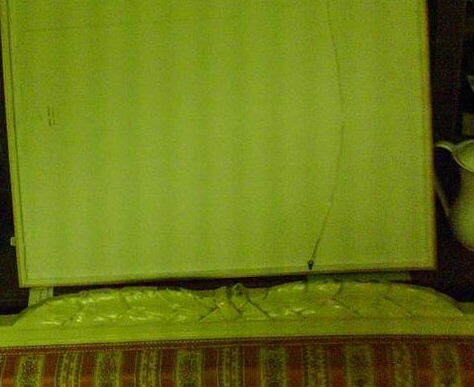 The underside of the couch needs to be repaired. Otherwise both the chairs and the couch are in very good condition. 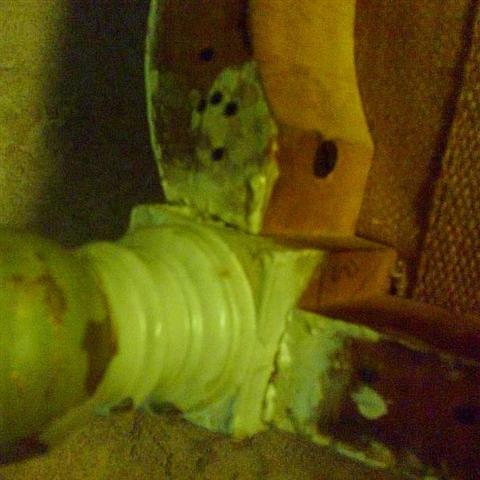 The chairs can be seated and have already been restored with new materials underside. With only a few hours of restaoration including a new bottom to the couch and bringing forward the golden colour the original design from the middle of the 18th century of these pieces of fine furniture can be restored to the original condition and look they once had when they were made in the 18th century! The makers mark, hallmark consists of a round mark in black colour with the text Eriksson and something more, probably burnt in mark, see separate image. 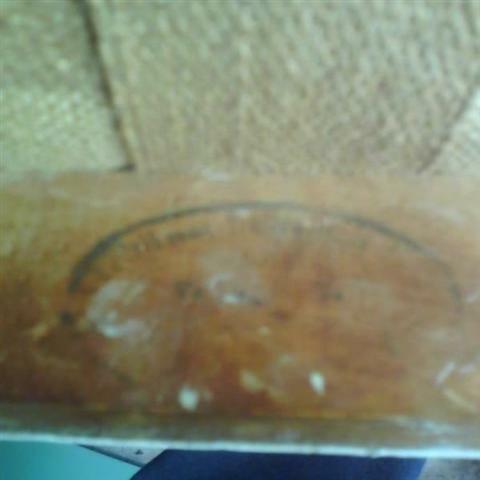 In Sweden furnitures were marked with hallmarks 1722-1864. In 1864 it became free for anyone to make and sell furnitures in Sweden and the quality of furniture made after 1864 became worse because of this and the value of marked furnitures have risen because of better quality. Sylvén mentions burnt in marks and marks in black as common on Swedish chairs from the 18th century when carpenters were working in guild. Provenance: The sofa with chairs have been bought in at an auction for several years ago by the present owner and previous ownership is unknown. In the book The golden age of the chair, PRISMA publishing company, 2003 (written by the prominent Swedish author Torsten Sylvén (who has written several books about older Swedish furniture makers) the name Sven Eriksson(1754-1808) from Lindome in Sweden is being found. 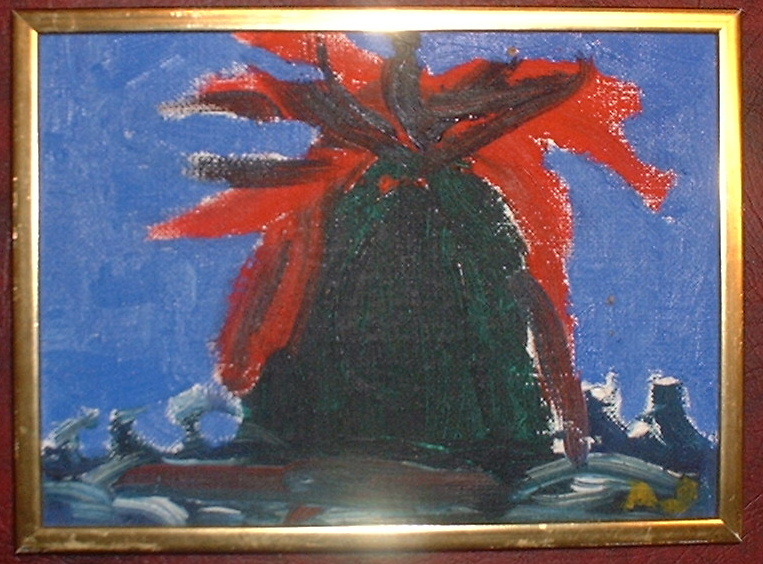 Torsten Sylwen(1915-) carpenter in art is mentioned as the doyen of Swedish furniture experts. The furnitures may also have been made in the period 1880-1890ths. For example the making of chairs in Lindome, Sweden has a long history and can be traced back to the 17th century. Many carpenterns in Lindome produced many chairs especially in the 18th and 19th century according to information from Sylvén. This sofa and chairs are reckoned to be made before the Swedish art period late gustavian times, (1790ths) for in the period 1790-1810 the sitting furniture were ornamented differently and probably they were made before the early gustavian times (1775) because of the lack of typical ornaments fleuron (little flower)and/or urns that became very popular within this period. The gustavian periods mentioned above are named after the Swedish king Gustav 3 because they roughly correspond with the period of Swedish king Gustav 3 reign period, (1771-1792) and these periods corresponds with early neoclascism (basically 18th century). 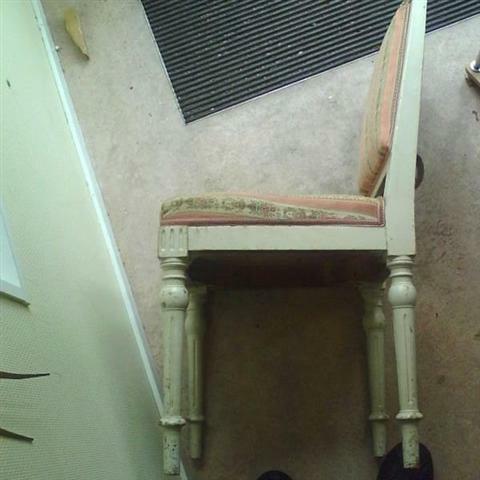 At the upper part of the chair legs obvious vertical extensions can be seen and this is for instance common on chairs from the neoclassism period in the 18th century called godronneringar in Swedish language by Torsten Sylvén. The stylistics mentioned above comes from information given by Torsten Sylvén. 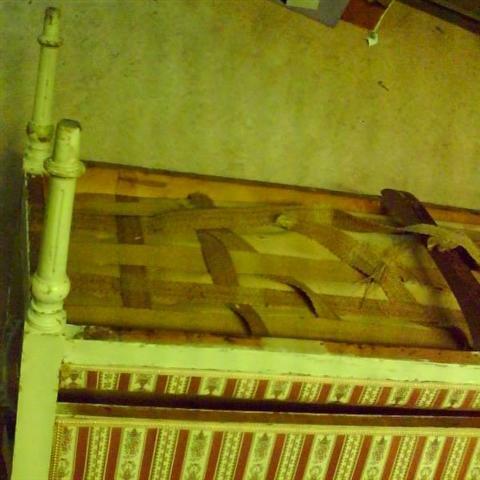 The couch has got several signs of restaorations in forms of later nails and screws and also a brown mahogany piece of wood (probably from the 19 th century although mahogny were used in furnitures in the 18th century) in the middle underside which can be seen on the pictures because it is hanging loose. Image 5 shows a detail from one of the corners of the sofa. 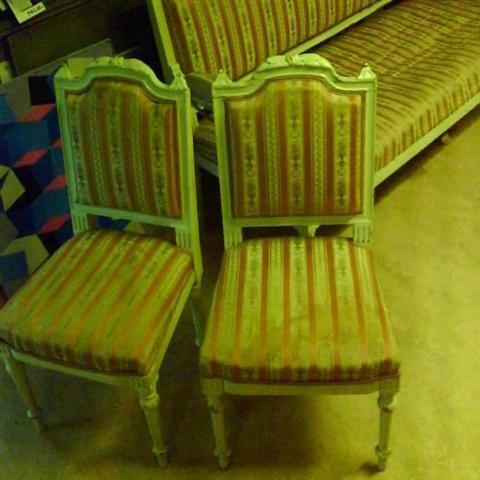 As a little price comparison information it can be mentionened that a couple of chairs from the 18th/19th century are now offered for sale for the price of 3750 USD. You are very welcome to trade in this web shop and /or trade and visit our shop situated in Sweden in the city Falun, Promenaden 29. Information above is written and verified by Gallery JT Ltd. in 2010.